This is a most wonderful time of year in northeast Missouri. We hope it is for you as well. The trees are bursting with a magnificent palette of colors. The autumn breezes bring cooler days and the warm thoughts of family and friends gathering together to celebrate and re-connect. With fall festivities approaching, it's time to prepare for upcoming gatherings. Enjoy the savory flavors of our free range turkey, available in several sizes. 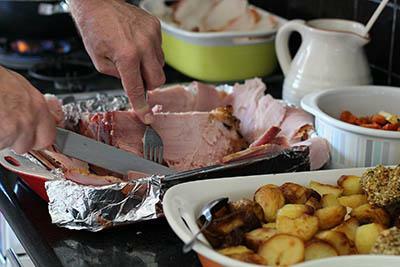 We also have other traditional favorites: Hams, Briskets, Rib Roasts, Lamb & Pork Roasts, all guaranteed to make your gathering a success! We're excited to have this wonderful collection of 150+ keto recipes available for one lucky entrant. The winner will receive a copy of 'The Everyday Ketogenic Kitchen', by Carolyn Ketchum + a $100 US Wellness Meats Gift Certificate! Enter to Win! Have you ever struggled with a sugar addiction? It's certainly not uncommon. 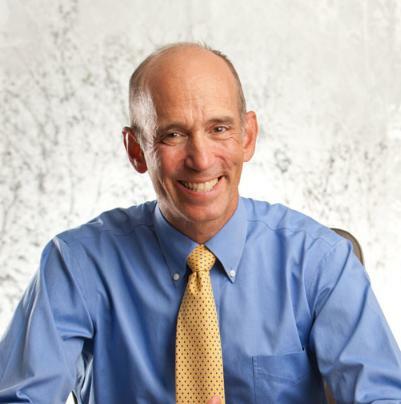 In his article, What Does Sugar Do To The Brain, Dr. Mercola discusses the consequences of too much sugary sweetness! It's good information to have in mind as we approach the holidays. 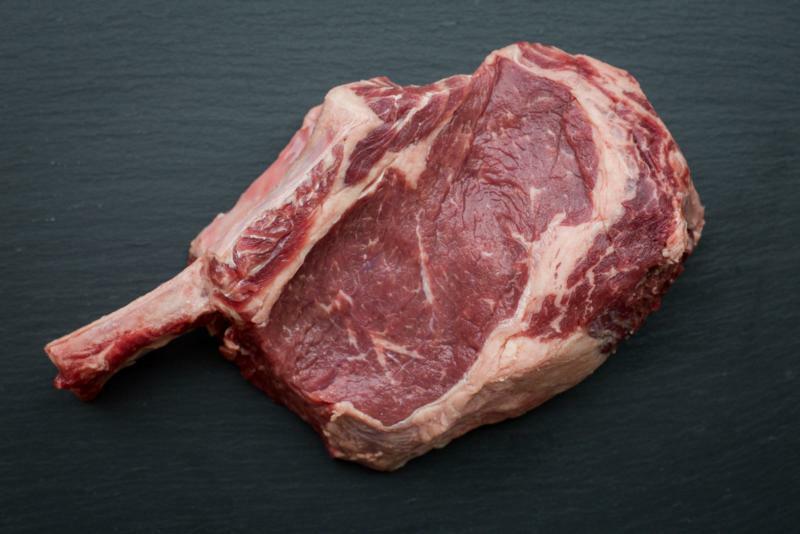 Large French Ribeye - 20-24 ounces of sheer grilling delight! Planning a birthday or special meal for someone? This will definitely make an impression! Pot Roast and Gravy - 2 lb roast, ready to heat and serve. Long Beef Marrow Bones - 1.75 lbs ideal for your favorite broth recipe. 75% Lean Beef Patties - 2 (6 oz) grass-fed burgers ready to sizzle on the grill. Chicken Tenders - 5-7 (0.75 lb pkg) pasture raised tenders. Kids love these! Crusty Boule Mix - Grain-free Wellness Bakeries mix makes two boules. Save 15% on over 20 additional products in the Fall Festivities category through Saturday, November 4th. These items are automatically discounted when you place them in your cart. Enjoy! 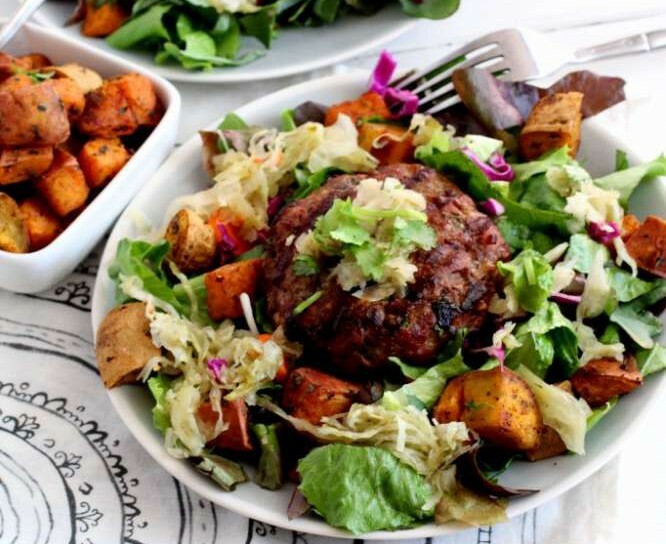 Jessi Heggan shares her Grass-fed Burger Salad. It's a nifty way to get your grass-fed beef and greens all in one tasty meal and it makes a beautiful presentation as well. Our very own Johnny Wood had the opportunity to enjoy a luncheon with the QACC Women's Network. USWM sponsored the luncheon in Quincy, Illinois just across the river from us. 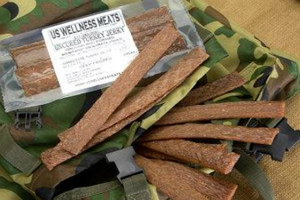 Our thanks to the ladies who joined in learning more about US Wellness Meats sustainably raised foods. All sale item discounts expire at 10:00 pm CST on Saturday, November 4th, 2017. While all cells in your body can use glucose for energy, when you burn fat as your primary fuel your liver produces ketones that burn far "cleaner" in that they generate fewer reactive oxygen species (ROS) and secondary free radicals than sugars. The conventional view is that you need sugar or glucose to satisfy your energy needs, but only a very small amount of sugar is actually required. Because sugar represents calories, excessive consumption will negatively affect your health. 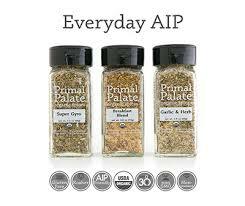 "Glad I took a chance on ordering this spice set. The flavors are bold and fresh. Perfect for anyone on a restricted diet who is needs to jazz up their meals. Will definitely reorder!" This grass-fed burger salad recipe is super simple but it's also really fun and delicious. It's a light dish that offers the rich flavors of grass-fed beef and heritage pork. It's a nutritional power-house! Our sincere thanks to Jessi Heggan for sharing her recipe. Visit Jessi's Kitchen for additional recipes, beauty, and home/lifestyle tips. Autumn gold is shown in full color on October 28th in Lewis County Missouri. Cattle are working on the last meal of the day as the first hard freeze of the season is forecast for Sunday morning. 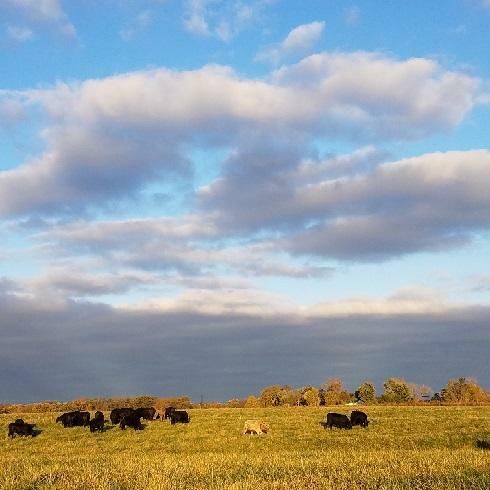 Late October sky paints a great picture over contented grazing cattle. 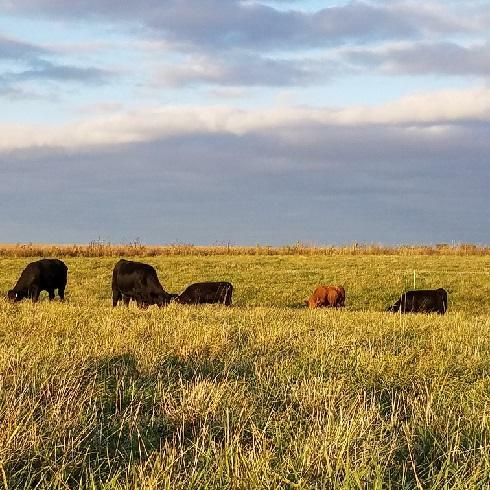 Late forage growth converts into high gains with reduced temperature stress. Frosty mornings and highs below 70 are ideal conditions.